HPI - Steven D. Coupens, M.D. 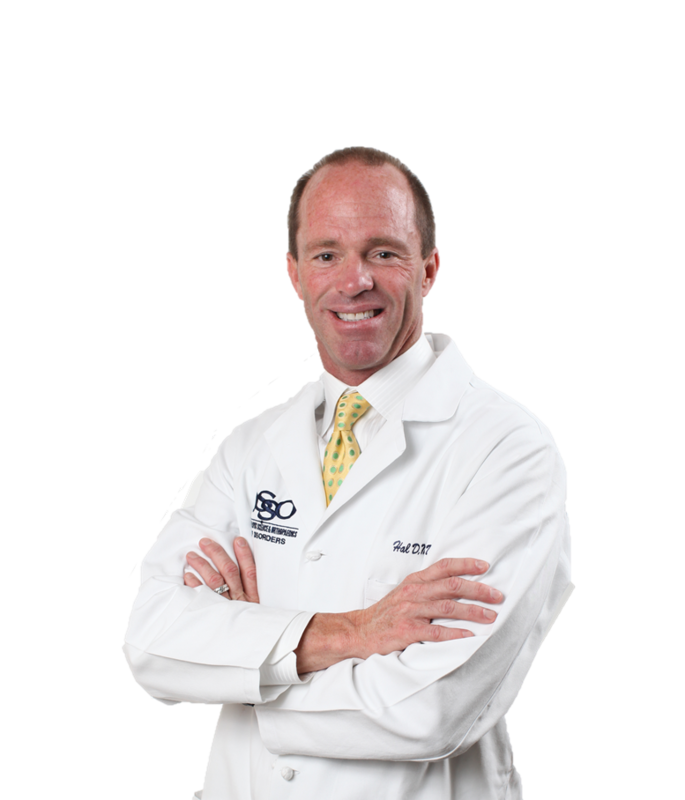 Dr. Steven Coupens has a strong passion for sports medicine and general orthopedics. Dr. Coupens has traveled the world, serving as a team physician for USA Cycling and USA Swimming. He is an advocate for sports nutrition and proper supplement use and is a frequent speaker at conferences worldwide.